The “Austrian Center for Medical Innovation and Technology” is a research and development center in the field of medical technology. Our development process comprises all steps from concept phase to the development and manufacturing of prototypes, including their clinical testing until release for mass production. Within the framework of the Austrian COMET program, ACMIT is supported by public funding and thus offers attractive conditions to medical technology companies. ACMIT develops mechatronic systems and procedures for the purpose of making medical treatment less invasive, less risky and more efficient. ACMIT performs application-oriented and translational research and provides a clear benefit for patients, physicians and medical device manufacturers. We are focused on minimally invasive surgical procedures and image-guided interventions. The activities are complemented by the development of tissue sensors and optical components. We pay attention on a smooth integration of new technologies into the clinical workflow. 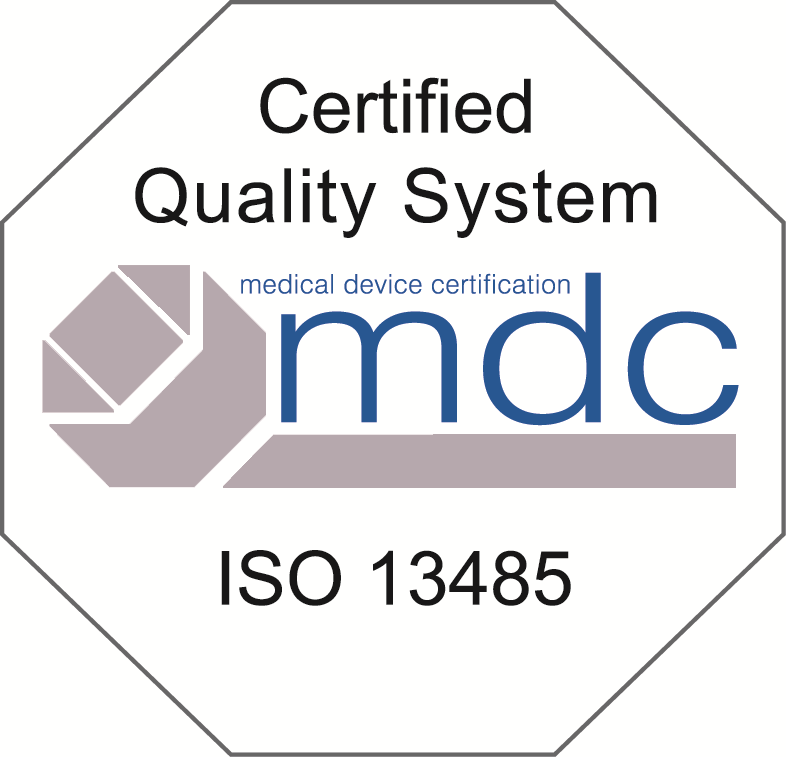 We achieve this through appropriate interface design, usability analyses, and the development and manufacture of medical phantoms and complete training systems with associated course setups. ACMIT partners with more than 60 company- and scientific partners, including internationally leading medical device manufacturers and cutting-edge medical and technical universities from Europe and beyond. ACMIT is your partner during the complete innovation process and offers expertise, guidance and assistance in every single step! We are always interested in new cooperations – don’t hesitate to contact us!